I am not a big tennis fan but... Guess what??? That's about to change because I now have somebody to root for! 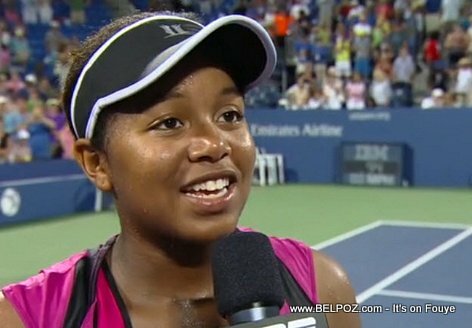 What do you think about this Haitian Victory at the US Open? Congrats girl! She is so humble about it! Sooooo sweet! Spread the word! She deserves more recognition. What I like about her is that, although she is a great player, she is actually quite modest.